Info: Part 2 of the early cassette recordings of 1989. Bone flutes, kettle drums and violins arranged in dark-ritual soundscapes create a Shamanistic and sometimes even playful atmosphere. A secret melody of a forgotten world. Digitally remastered from the original master tapes! Status: only 4. copies available! 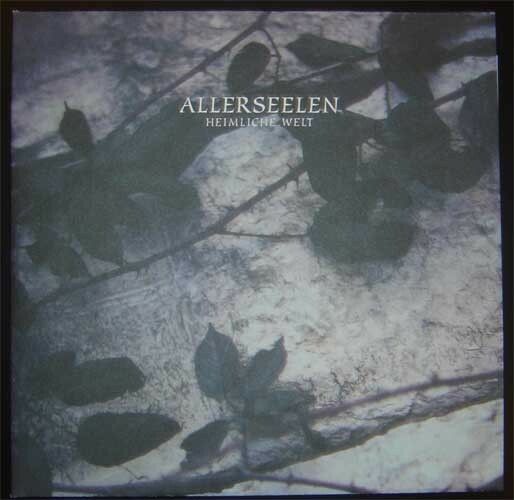 Customer evaluation for "Allerseelen - Heimliche Welt 2LP (Lim600)"